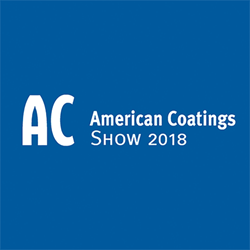 Michelman will showcase its waterborne surface modifiers and polymer chemistries with a focus on high performance wood applications at the American Coatings Show (ACS) 2018, being held April 10-12, 2018 in Indianapolis, Indiana. We expect to hear customer requests for more bio-based and renewable products, and for differentiated solutions that increase coating performance properties. Michelman will showcase its waterborne surface modifiers and polymer chemistries with a focus on high performance wood applications at the American Coatings Show (ACS) 2018, being held April 10-12, 2018 in Indianapolis, Indiana. Show attendees will find Michelman in booth #749. 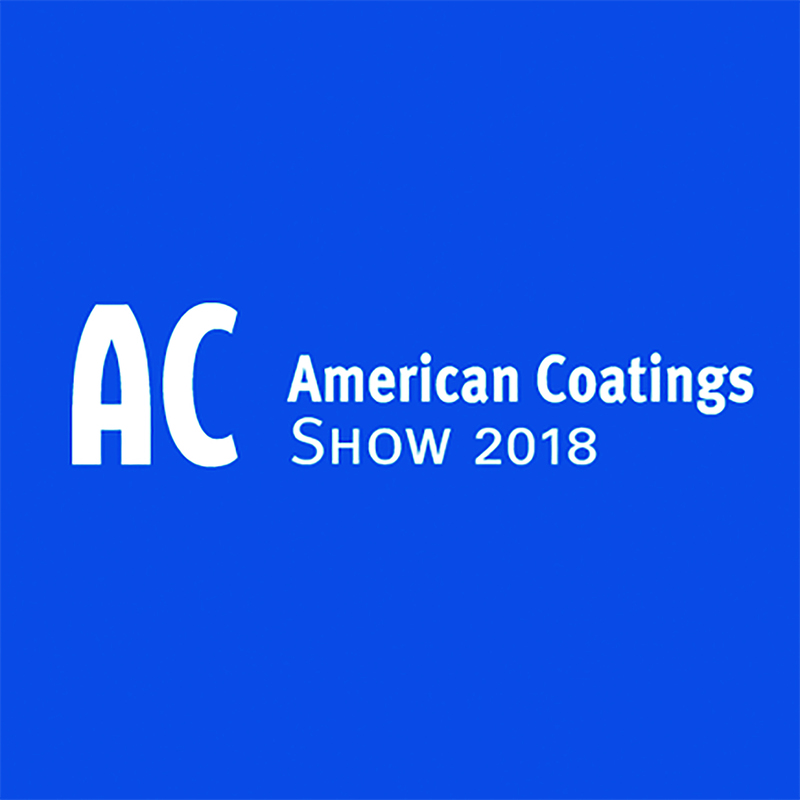 Recognized globally for its waterborne emulsification and dispersion technologies for interior and exterior wood applications, Michelman will introduce ACS visitors to environmentally conscious solutions developed through collaborative partnerships along the value chain. By combining collaborative innovation with polymer design expertise and smart surface/interface modification, Michelman is delivering unique and optimized wood coating solutions to its customers and the industry.